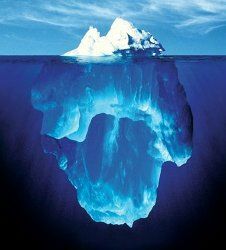 Systemic therapy recognizes that "the sum is greater than the parts". It views the individual as part of a system that comprises them, the individual, the relationships they currently have, and the relationships of the past. It examines the influences of their families and extended families and significant people in their lives, as well as the influence of the community in which they live. This community can be religious, cultural, ethnic as well as the sub-cultures of their lives. Virginia Satir has been a forerunner in this approach. She believed in looking at the strengths that family members brought to each member. She invited people to change what no longer fit for them and to create a life for themselves that was as unique and special as they were. Family of origin work, reprocessing of traumatic experiences, and the unveiling of the repression of feelings are all part of the systematic therapeutic process.